a great side dish to any summer meal. Have a potluck to go to? egg-free, vegetarian, high fiber and can easily be made vegan. Better when made the night before. Soak & cook the beans as per the directions on the bag in filtered water. Rinse the beans with cold water. 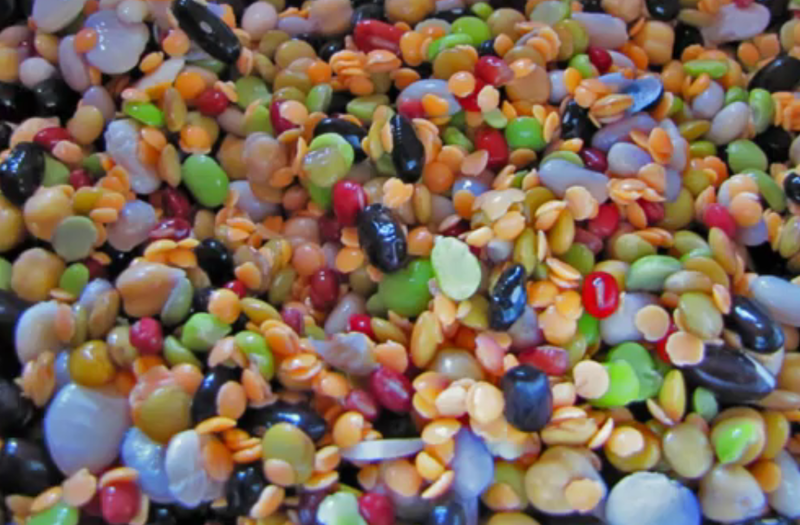 Mix all other ingredients together and pour over cooked beans.